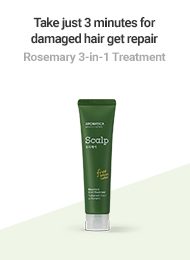 AROMATICA's Rosemary Refresh Toner provides fresh and clean feeling of natural rosemary oil. This gentle toner is ideal for the skin exposed to harsh elements such as heat and pollutants. 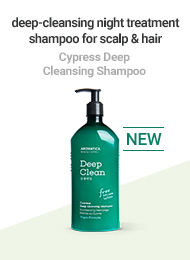 It refreshes skin and helps to improve skin texture by washing residue remaining after cleansing, leaving the skin smooth, calmed and ready for moisturizer. 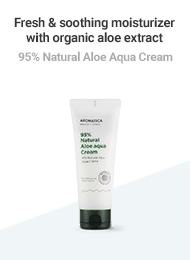 USDA approved organic aloe vera leaf extract helps soothe the skin and provide intensive moisture to the skin. A slightly acidic toner is available for all skin types including sensitive skin, and helps to balance skin and keep looking healthy. 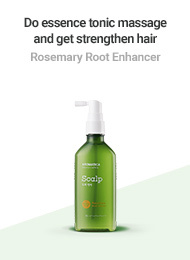 After cleansing, apply a small amount of AROMATICA's Rosemary Toner onto cotton pad and sweep it gently over cleansed face and neck. AROMATICA's Lavender Relaxing Toner with the scent of natural lavender oil refreshes skin and helps to improve skin texture by washing residue remaining after cleansing, leaving skin smooth, calmed and ready for moisturizer. After cleansing, apply a small amount of AROMATICA's Lavender Relaxing Toner onto cotton pad and sweep it gently over cleansed face and neck. 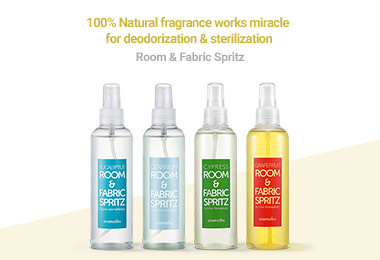 Containing plant-derived AHAs extracted from sugar ferment, this slightly acidic organic toner helps remove impurities and old dead skin cells remaining after cleansing. 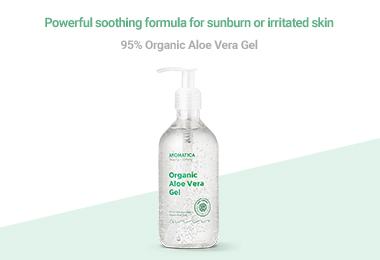 USDA approved organic aloe vera leaf water adds hydration to the skin and improves skin radiance. In the first step of your skincare routine after cleansing, apply a moderate amount to a cotton pad and gently sweep over the skin. 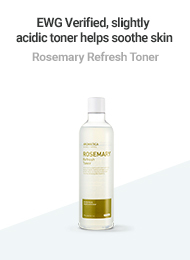 This toner is formulated with 3% AHAs, it can be harsh on the skin in the process of dissolving dead skin cells. This is a gentle organic toner for daily use, but it's recommended to use every two-three days for those who feel dry and tight after using this product. For external use only. Discontinue use if irritation or rash occurs. If irritation or rash persists, consult a doctor. Do not use on irritated or damaged skin. Avoid contact with eyes. To ensure skin compativility, conduct a skin patch test prior to use. Keep out of reach of children. Store in a cool place and keep away from direct sunlight. Conduct a patch test on the inner arms prior to use. 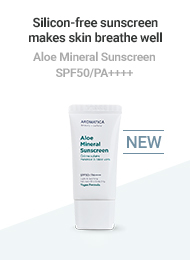 Sunburn Alert: this product contains an α-hydroxy acid(AHA) that may increase your skin's sensitivity to the sun and particularly the possibility of sunburn. Use a sunscreen and limit sun exposure while using this product and for a week afterwards. 375ml Net 12.6 fl oz.